Is there anyone out there who has not heard of the Great Wall of China, the Eiffel Tower or the Great Pyramids of Giza? I am sure the answer is no. We have heard about these monuments since our childhood and we have been awed by the magnificence of their existence. These were the structures built by men hundreds of years ago and they still spread the splendor on each and every person who has threw a glance at them. Have you ever wondered, if these men made marvels are so mind boggling then what about the wonders from the biggest artist ever – NATURE? While humans designed their engineering marvels, nature too secretly over thousands of year crafted its wonders. The world felt the need to praise thee natural marvels. 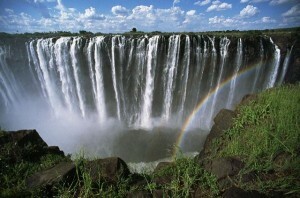 An organization by the name Seven Natural Wonders was started in the year 2008. The purpose of this independent nonprofit group was to protect the natural wonders as well promote them. The best part about this quest to finalize the wonders was that there was no registration fees involved. All the probable contenders were considered. There was no mass voting to decide the winners. The independent committee appointed by this group visited the contenders and decided on the winners by keeping in mind their uniqueness, significance and sheer magnificence. Make a note that these wonders are not ranked in any order. They all have equal significance. Also make a note that this list has undergone a revision in 2011 which are called New 7 wonders of the Natural World. The following are the Old 7 wonders of the Natural World. The name itself is very explanatory. Aurora is a Latin word and it stands for sunrise or also for the Roman Goddess of Dawn whereas Borealis is Greek meaning North wind. 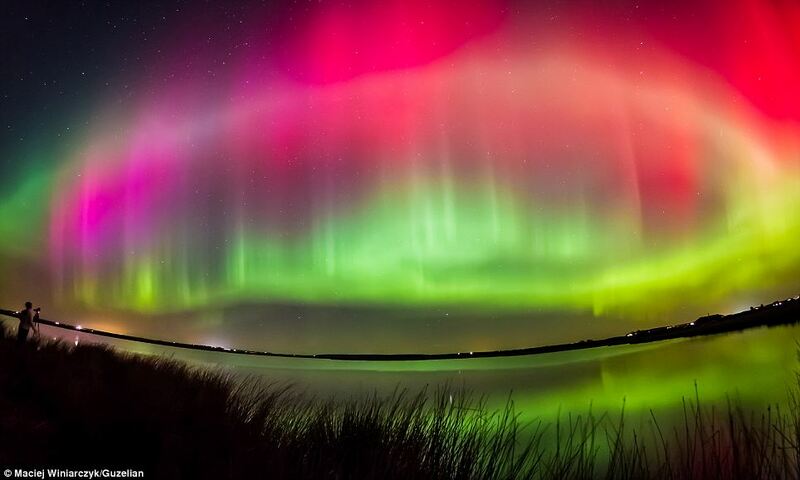 The other word for this wonder is Northern Lights. The Southern light is called Aurora Australis. This is not a structure but a meteorological phenomenon which is very dominantly observed in the Arctic and the Antarctic regions. This brilliant light play is observed when charged particles entering the atmosphere bring about excitation and ionization of the constituents there causing optical emission. Aurora has different forms but the most brilliant is the Curtain like aurora. The most common colors observed are red, yellow, blue green, and pink. Getting a chance to see this spectacular light show should definitely be there on your bucket list. 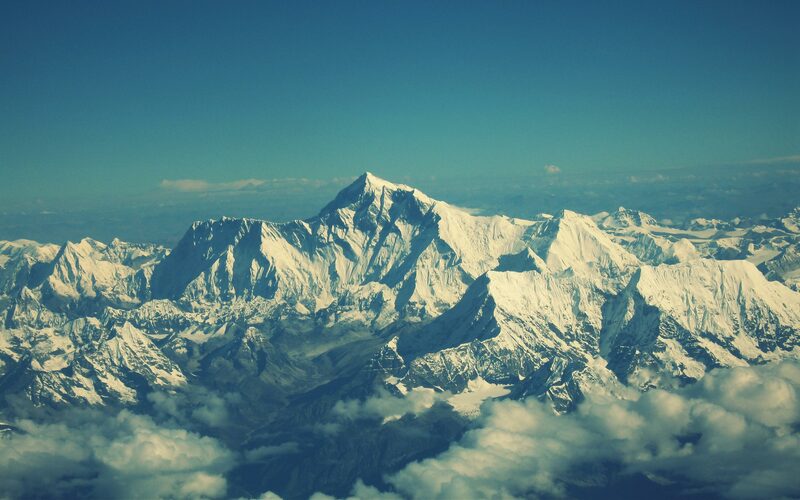 Who does not know the Mount Everest? 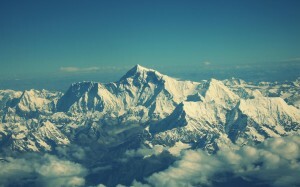 The world’s tallest peak has been given an honorable place in this list. It falls in Nepal and is a part of the Great Himalayas. It might interest you to know that this giant was named, in 1865, after Sir George Everest who was the ex-British Surveyor General Of India. The peak has an official height of 8, 848 meters above the sea level. Mount Everest is a world renowned structure as it invites the interests of a lot of mountaineers and professional climbers who want to add the glory of their name by conquering this height. It is probably the most interesting member on the list of 7 wonders of the natural world. Paricutin is a volcano located near Paricutin village in Mexico. 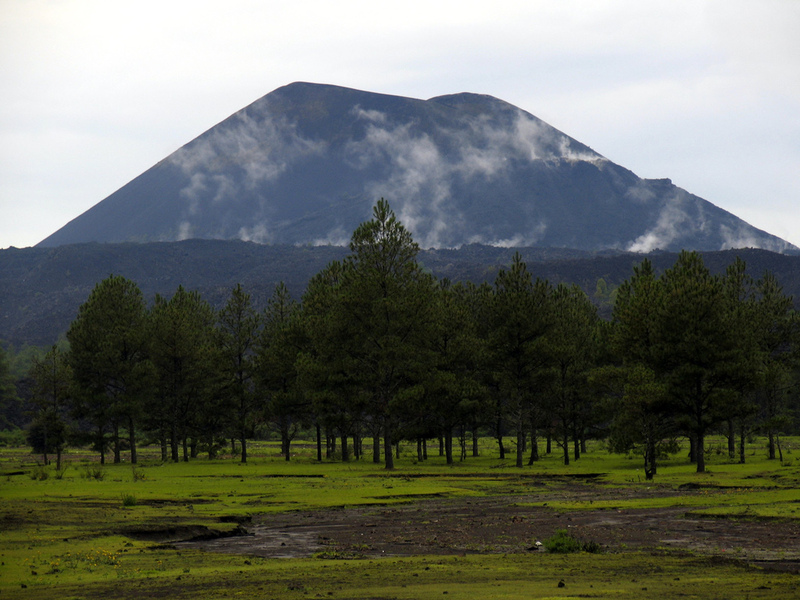 This volcano started as a baby in 1943 by spitting out ash and stones. It became 5 feet tall in just 1 week and even more in a month. In just a year the volcano had attained a height of 336 meters. This volcano remained active for the next 8 years where it covered the entire village in lave and ash. The last eruption was recorded in 1952 and the volcano became inactive forever with a final height of 424 meters. 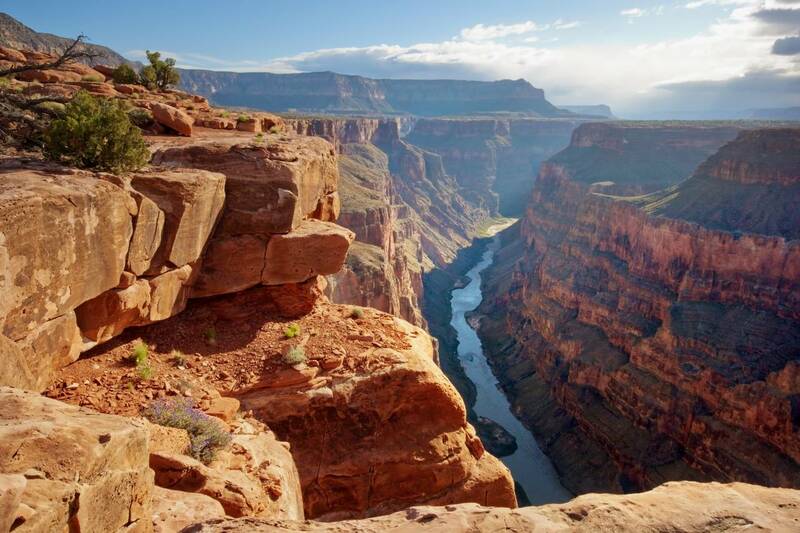 This is a canyon which has been dug by the mighty Colorado River and is located in the US. This canyon is 446 km in length a 29 km in width. The greatest feature about this place is that, as the river cut the rising Colorado plateau, it unearthed almost 2 billion of the planet’s geological history. The Grand Canyon National Park, annually, sees more than 5 million enthusiasts. This place is of immense importance because it is the largest coral reef system on this planet located in Coral Sea in Australia. 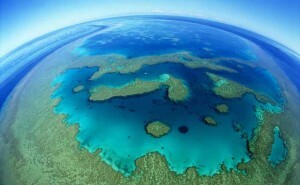 It included 900 islands, 2900 reefs and expands over an area of 2300 km. This natural under water marvel is in big trouble because it has been found that it has lost almost half of its corals since the year 1985. Great Barrier Reef Marine Park protects the reef from human actions. This waterfall is a UNESCO World Heritage Site. 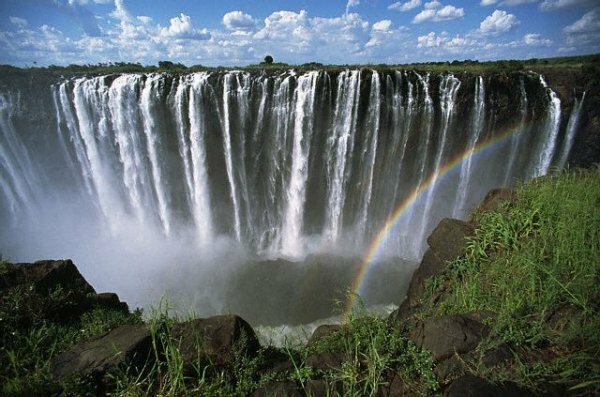 The waterfall is known as Mosi-oa-Tunya which stands for Smoke that thunders aptly describing the view that beholds when one looks at this glorious waterfall. The waterfall forms the largest water sheet with its width of 5604 feet and height of 354 feet. It was spotted in the year 1855 and is located on the border opf Zimbabwe and Zambia. 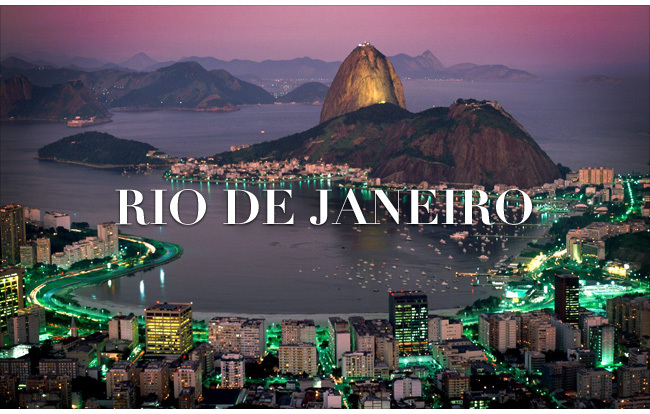 The city Rio de Janeiro aptly means January River. It gets its name because it was discovered by Portuguese Explorer on the 1st of January 1502. The place which they reach was called the Guanabara bay. A part of this spectacular city is a World Heritage Site as a cultural landscape. This is city is probably the most popular city in South America with an annual visitor count of 2.8 million. 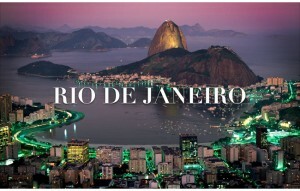 Rio de Janeiro has been tagged as the Best Destination by World Travel Awards the maximum number of times. These were the old 7 Natural Wonders of the World. Although the list has now been revised and quite a few have lost their position but these splendid marvels do not need a list to be remembered. These places and many others have in some way or the other affected our lives. Visiting them is a must.